Dec 24th (4th advent; christmas eve) or maybe christmas day if it gets too hectic. 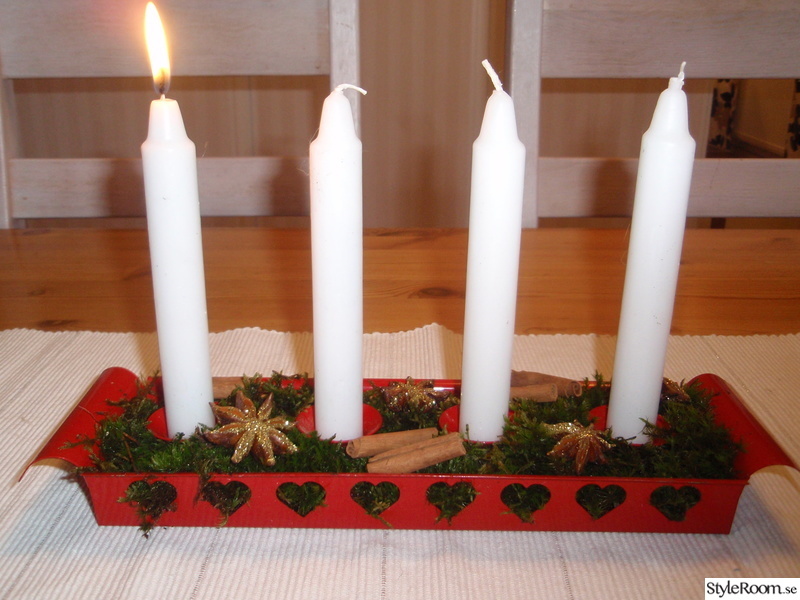 To my understanding advent isn't really celebrated much in the english speaking parts of the world? Anyway it's a pretty big deal here so i thought it'd be appropriate. It's also a way to keep up the pace. Last edited by FrankenGraphics on Wed Jan 31, 2018 8:59 am, edited 1 time in total. Advent is the entire five weeks up until Christmas, it's not just the Sundays. Advent calendars exist in most parts of the world. Anyway, looks really promising. You always deliver with those NES graphics. Is that Ooze I see? When i studied ethnography, a seminar was about 19th century's changed/digitized perception of time, what with railroads and mechanized clocks having an increasing impact. Apparently this was also the time when the celebration of advent took fire; not least as a method to train the patience of children with fun little rituals. Looks pretty awesome but is it intentional that the shield looks like a (C)opyright? +1 vs. pirates, doppelgängers and clones Saves on CHR-ROM too! On a more serious note, it's supposed to be a waxing waning crescent. Last edited by FrankenGraphics on Thu Dec 07, 2017 5:21 pm, edited 1 time in total. On a more serious note, it's supposed to be a waxing crescent. Dang. I was looking forward to playing Knight Copyright and the Plagiaristic Ooze. Would it have anything to do with the 2008 movie IP Man? I see your pommel is bigger than mine. I wanted this lantern to be both larger than 8x8 (it is 16 high, 12 wide) and have a glow smoother than the usual 2-state flicker, but at the same time i need all most tile space for other stuff. What i came up with is only using 4 tiles total which makes it justified. Half of its height is 1 sprite on the scanline, the other half 3. That's alright; they're not supposed to sit in straight horizontal lines here. 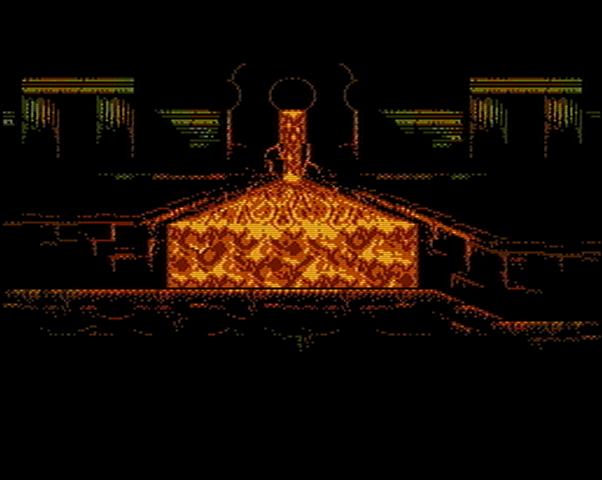 Basically the same recipe could be used with the lantern itself being bg based (less colourful, but saving 1 sprite/scanline), and the light inside it being 1 or 2 sprites behind the bg. That's however probably not going to be the case here as the needs are different. One hour into dec the 17th here; so here's a piece of bg. Suggestions and critique is as always welcome. Wow.... Awesome!!! The thing that draws attention the most though is that the depth of the lava coming from the background wasn't instantly recognizable. What I'd do is smoothly change the predominant color from the back to the front. Make the back predominantly darker, and the front lighter. That looks great! I love the coloring of the far background, it mixes different hues perfectly! I also love the texture and lighting on the bricks! I agree with nesrocks though, the lava river isn't immediately recognizable, and I imagine it'll be even worse if this background scrolls by and the perspective doesn't change. I think 2D games avoid this kind of pronounced perspective for a reason (unless they can distort the perspective section to make it consistent with the camera's position). If you really need the river to be there for whatever reason, I agree that it could use some shading to better convey the perspective, and the texture of the surface could be busier, more compressed vertically, since this is a fairly long river... you shouldn't have single "bubbles" covering all the distance from the middle of the river to the front most edge. Just the feedback i needed - Thanks! Even with shading, i'll admit the underlying perspective is forced rather than natural, but anyway... here's an update. Junction between far-away fall and river is moved to match the perspective, and the texture of the river is scaled and shaded a bit. Better?